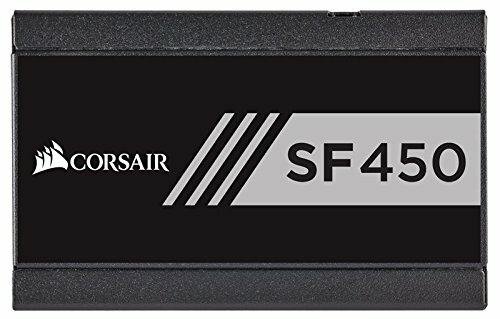 First of all, Thank you to this site to help me on this build. This is my first PC Build! Been a Mac user for the past 10 years and decided to give windows a try. I wanted an all rounder PC mainly to use in the living room connected to the 4K tv, for general stuffs, movies, some steam gaming, web browsing, light office work, and some 4K video editing. As there is limited space on the TV shelf, i wanted a decent PC that could fit in one of the shelves which is only 32cm(H)x32cm(W)x30cm(D). mITX was the only way to go, and not many mITX case could fit into those dimensions. I found the Jonsbo U1 plus at a local supply shop and is only 170mm (W) * 220mm (D) * 320mm (H). i brought it home but then i found out there were so much limitations. 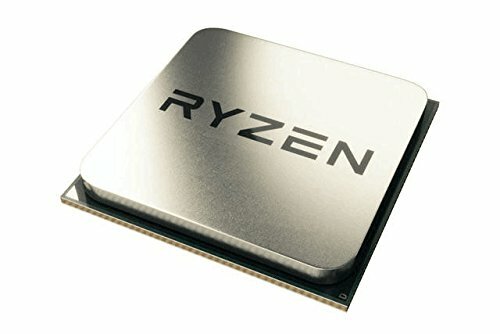 I read good thing about the Ryzen, so i gave it a try. The biostar was the only choice for mITX AM4 builds. I know the ventilation is not good for the case. So i try to find the best CPU air cooler that could fit in it and not block the Rams. The idle is around 41-45C. i think this is abit warmer than what i see online. Not sure how to test the underload temp. i think the reason is the case can only fit one 80mm exhaust fan. Maybe i should try unplugging the low noise filter for the system fan to make it go at a higher RPM. I did a horrible job in cable management. Im still waiting for some shorter sleeved cable to arrive and hope that the less cable will help the airflow a bit. I can only get the ram to 2933mhz as 3200 will crash. I dont think i can OC the CPU as the temperature control is no good. upate 2017/05/16: my custom cables finally hav arrived and the pc is soooooo much cleaner now. no more cable mess. update 2017/05/23: so over the week i did alot of ebaying and aliexpress and finally sorted all silverlined cables and wires and hide the usb3.0 cable on the bottom left. got a custom base plate for the gpu. and a rgb led strip. i think i finish modding the appearance of the case and am really happy about the outcome of the build. it was great fun building this ryzen itx. "Petite" - uses TV as a monitor. But seriously, congrats! This is a very clean, beautiful and cost-effective build! 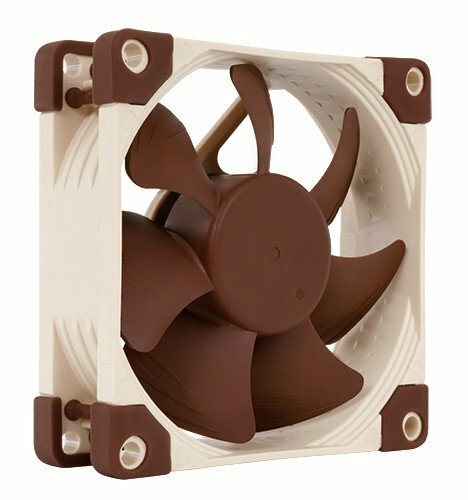 How are your temps with the Noctua? Nice job building in that not-so-build-friendly case! Nice build, why the 1060 instead of a 580? I guess CUDA support always helps. It's said to work better for editing (unless you use Final Cut) as well. Mac guy here too! How's it like for you moving to windows? I did it this past year. Just the best. Cool. Great build by the way! Congrats! First AM4 miniITX build on PCPP from what I can see! where did you get that MOBO? I've been waiting to get my hands on one but haven't found any stores that have them yet! Does the board have built in wifi? i got mine at a local shop in hong kong. they have sold out of it already when i checked yesterday. the problem of this mobo is lack of wifi and blue tooth. and the bios is not as user friendly as other mobos when i search on youtube. and the lack of info online for the mobo. Clean build. How long is the custom cable? +1 for the Jonsbo case! What is the msrp of that motherboard? I'm thinking of getting it for my build. i think i got it for around 120usd, i cant recommend this mobo. the mobo keeps resetting the settings. and lack of wifi and bluetooth. i will probably change to a msi/asus/asrock mobo when they release their itx version. but at the moment its the only choice. Thanks for the insight. Hopefully there will be better boards by November, cause that's when I'm planning on building my PC! This is so featured.. Mark my word! Small cases like these are just beautiful, people just need to understand that they need custom cables with these type of builds and they're all set. How much was the MOBO btw? History in the making! Love it, planned it, but haven't got to it yet. Here's what I'll be doing. Just as the video card fans double as intake fans as well, Instead of that 80mm exhaust fan, I would install a 2nd 92mm fan on the NH-U9S so it will double up as an exhaust fan while being bigger and almost in the same location. Choose the Flex model because it will spread the exhausted air all around the back mesh and push all the hot air out, while the PWM version will only push the air in a cylindrical shape, possibly trapping hot air on both sides at the top. The CPU cooler draws air from the left side front intake. That part is obscured by the SSD. 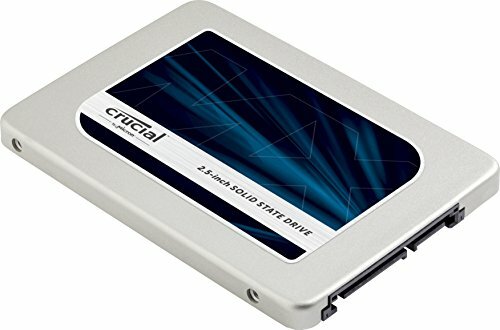 I know your choices are limited but a dual M.2- slot motherboard would allow you to get rid of the 2.5" drive, then more air will reach your CPU cooler. Your next motherboard should have that. If you plan on upgrading your video card, the Zotac GTX 1080 ti mini can fit in your case with a little bit of effort in avoiding collision with the USB header in the bottom left of the case. What are your temperatures while gaming? Nice build ! love it . Where did you get that NERV backplate and how did you get that Jonsbo case for only $50? The same case sells for $110+ on ebay and aliexpress. Hey man, nice clean build. May I know where did you buy those silver custom PSU cables. A link would be very much appreciated. Thank you. Hi, i build similiar system - Jonsbo U1 Plus, Corsair SF 450, MSI B450 ITX, Ryzen 2600, Noctua NH - U9S, Sapphire RX 570, Crucial MX500 M.2. I have a question, it will not be better to use instead of the 80mm fan at the back, another 92mm on the cooler? There are a few x370 mini itx (biostar) etc. Where did you find the b350? I can't find it anywhere.